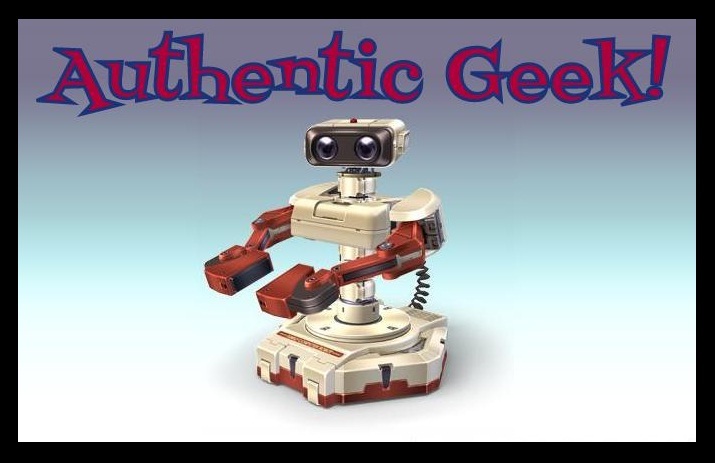 Authentic Geek! 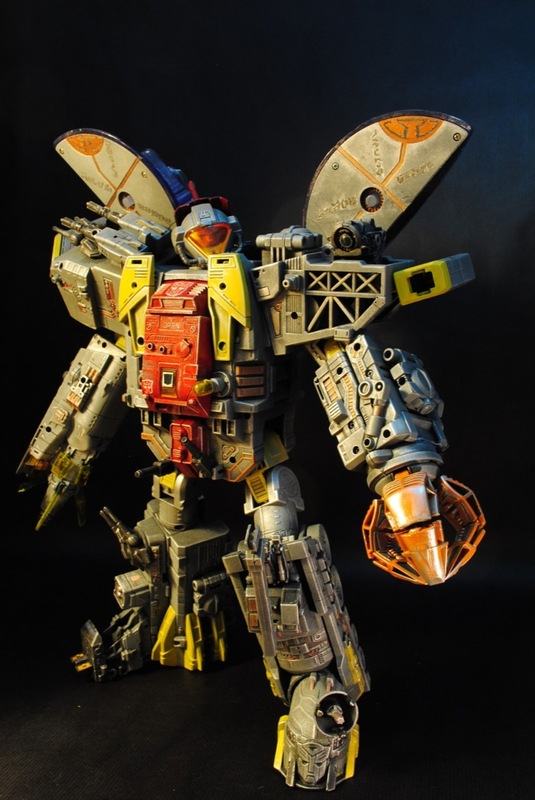 : Custome Made 'Omega Supreme' Transfomer or "I Know What I Want For Christmas, Mom"
Custome Made 'Omega Supreme' Transfomer or "I Know What I Want For Christmas, Mom"
I know what some of you are thinking. Who would want to spend $3000 (the min. bid on eBay) for this magnificent mass of plastic and 80s geek love? Me. I would. Totally and with out reserve or thoughts about blowing 6 months worth of paychecks on this beautiful reminder of why I love the cartoons of my youth! I gotta' get to the store and buy lottery tickets. Video of the Day: "Firefly" Intro, 80s Style! Video of the Day: "Who's On First?